Why3 is a platform for deductive program verification. It provides a rich language for specification and programming, called WhyML, and relies on external theorem provers, both automated and interactive, to discharge verification conditions. Why3 comes with a standard library of logical theories (integer and real arithmetic, Boolean operations, sets and maps, etc.) and basic programming data structures (arrays, queues, hash tables, etc.). 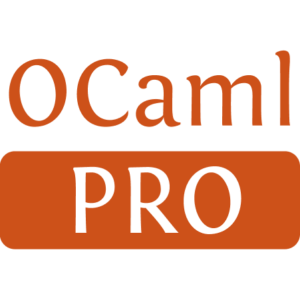 A user can write WhyML programs directly and get correct-by-construction OCaml programs through an automated extraction mechanism. 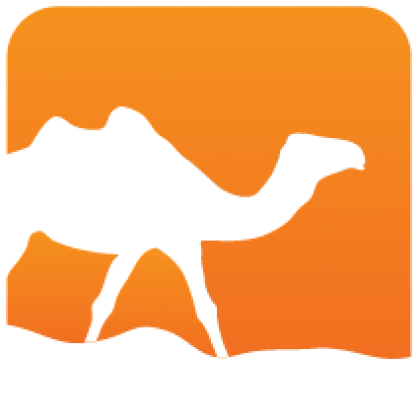 WhyML is also used as an intermediate language for the verification of C, Java, or Ada programs.